For many small businesses posting to Instagram is often at the end of the to-do list and is done without much thought of a strategy and the real impact it can have on brand awareness. We have put together some tips and tricks to make sure you get the most out of this platform. Instagram is a visual platform, so taking the time to plan your approach is crucial. You need to think about what kind of content you want to share with your audience to keep them engaged. 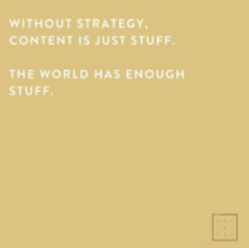 Content pillars are a great way to do this. 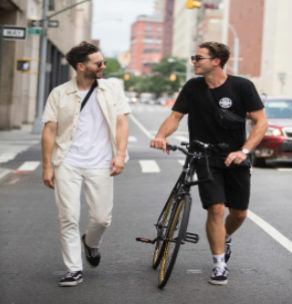 They create different elements that make up your Instagram feed. By mixing together different themes it helps to add a structured variety that people will respond to. Text Posts – These are great for promotions, sales or inspirational quotes. The tip is to keep the font and colour palette the same so that your users can easily identify with the content as they scroll through Instagram. 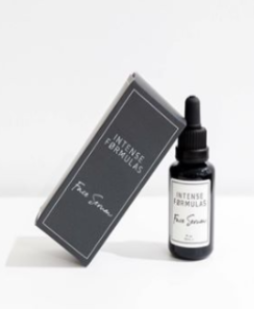 Product Shots – If you are selling a product it’s great to feature these in a clean and fresh environment so users can clearly see what you are selling. Your product or service incorporated into daily life – This is a great content pillar to show how your product can easily fit into their lifestyle. When putting hashtags in a post it’s good to separate them from the main copy to make it clear for people to read your content. We suggest you copy and paste the below commas and add them in the middle of your post. It’s been proven by Buffer “The Science of Social Media” that posts which include hashtags in the copy section get more engagement then having them as the first comment. Planning your schedule a fortnight to a month in advance will not only save you a lot of time but it will also make your Instagram feed look AMAZING! You can use a scheduling tool such as Later or Hootsuite. These platforms let you schedule content in advance and preview how your feed will look. If you don’t like a certain layout you can play around with the images until it’s looking ?. 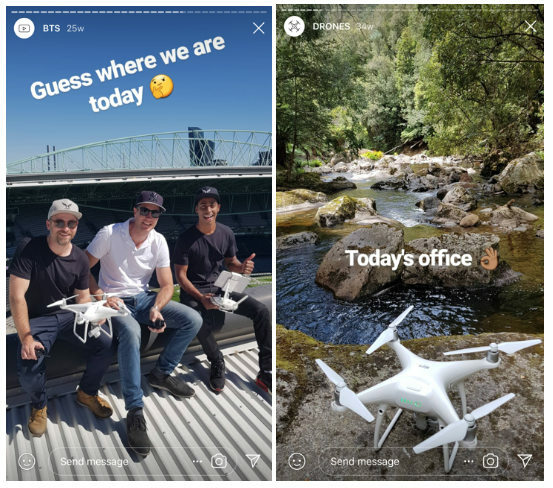 You can add in hashtags, location tags and these tools will even show you the best time to schedule based on when your audience is the most active on Instagram. 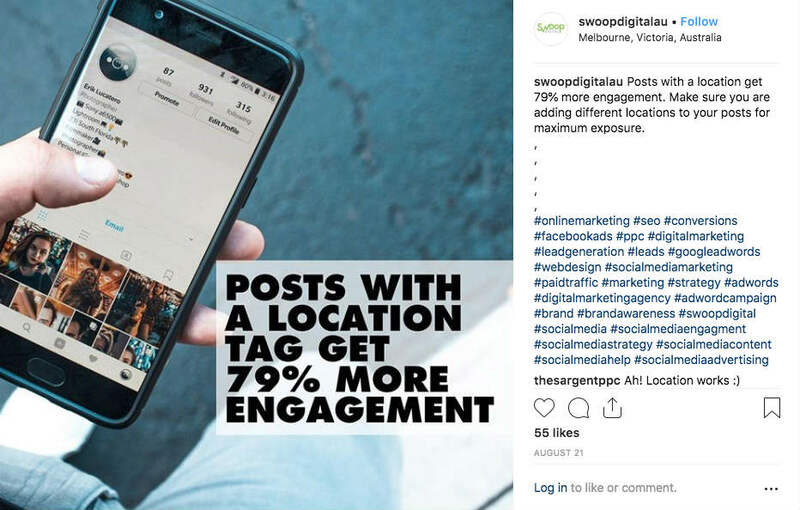 It’s important to make sure all of your posts have a location tag as it will get exposed to a different pool of people who are searching that specific location. For example, if your company is based in Melbourne but you ship Australia wide you can tag all major cities such as Sydney, Perth, Canberra. Remember – the more people your content gets exposed to the more engagement you will receive. Most scheduling tools will let you add the location to your post so there’s no excuse not to add it in! But if you do forget you can go in and edit the post to add the tag once it’s live. It’s best practice that when you tag someone in a post that you do this on the image rather than in the copy. It looks cleaner and you can tag more people relevant to things in the image. You can also do this in a scheduling tool. There are 2 approaches to use with Instagram Stories. 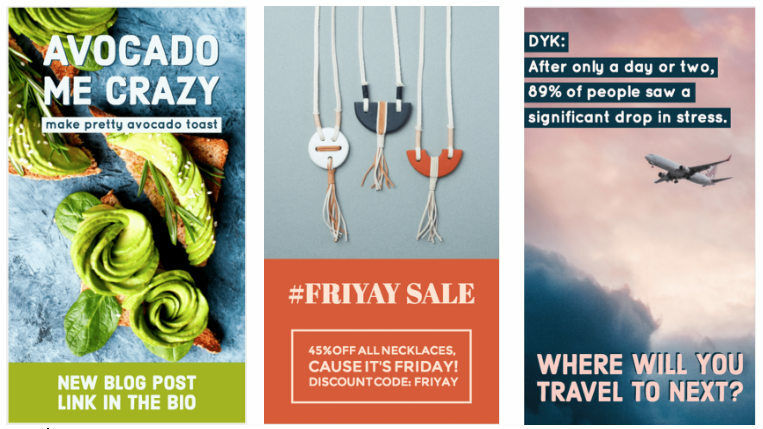 By using templates for your Instagram Stories, you can create cohesive, on-brand content that aligns with your business as a whole. This can be as simple as using the same font and brand colours. 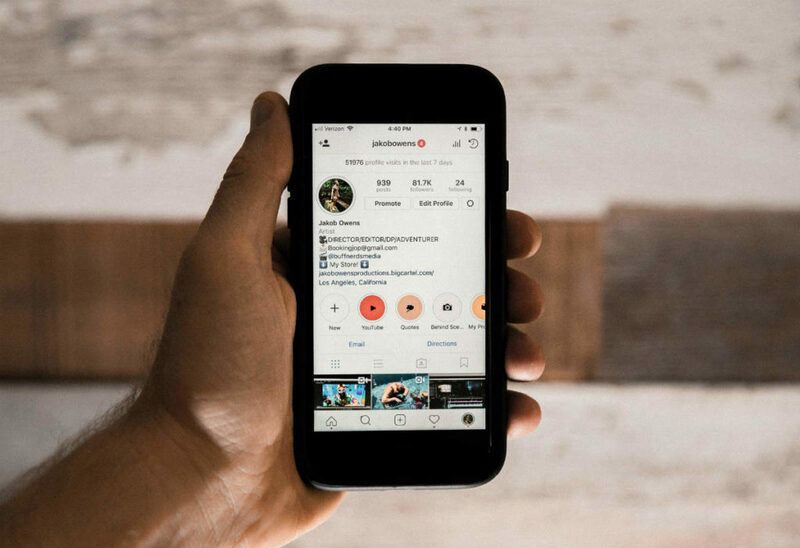 If your Instagram Story design and style don’t match the aesthetics of your profile page, you’re missing the chance to introduce your brand to new audiences, build brand recognition and leave a lasting first impression. Here are some examples of topics for Instagram Stories. These are stories that you can post in real time without scheduling. Examples of this can be. Once you have created a story you can save it to a highlight so your users can see the content at any time. It’s good to have highlight icons that are branded. Once a story is live you can save it to a specific highlight. If you need help with your Instagram strategy or creating content get in touch with the team at Swoop on 1300 858 839.